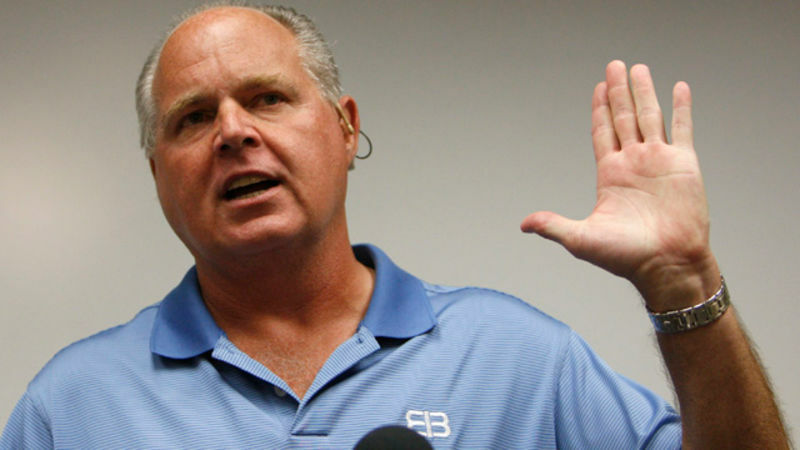 Jolly radio idiot Rush Limbaugh was in shock after Hurricane Irene didn't end up killing everyone on the eastern seaboard, and that the damage it did cause has been mostly well-managed by federal, state and local authorities. What's a Limbaugh to say about these generally positive developments? How about... Obama probably wanted the hurricane to be worse! Sure, say that. 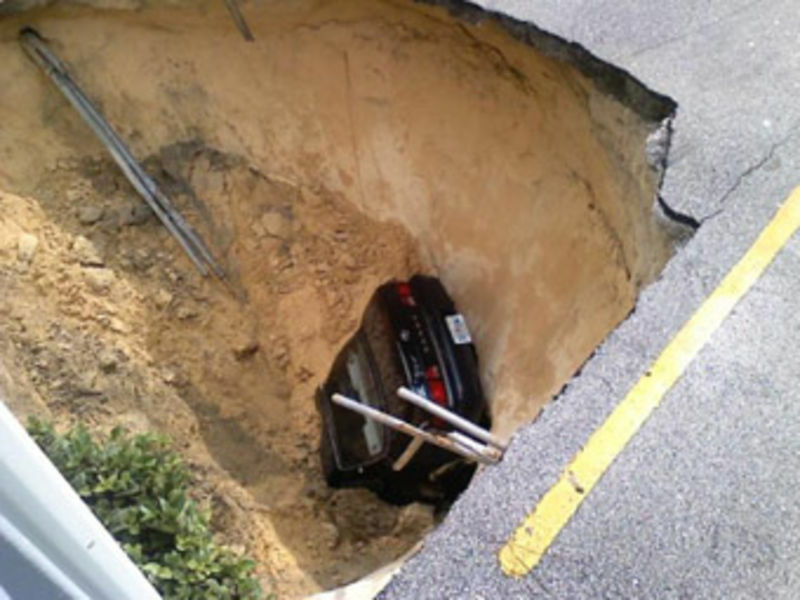 This morning, Tampa resident Sandy Burnham lost her 1995 Toyota Camry to a sinkhole that opened up beneath her parking space in Bordeaux Village Condominium complex. Watch her tell the harrowing story below.